Hmong American Partnership is a 501(c)(3) non-profit organization serving the diverse communities in the Fox Cities to bridge cultural gaps. Our programs are funded by United Way, private donations and the generous financial support from our community. 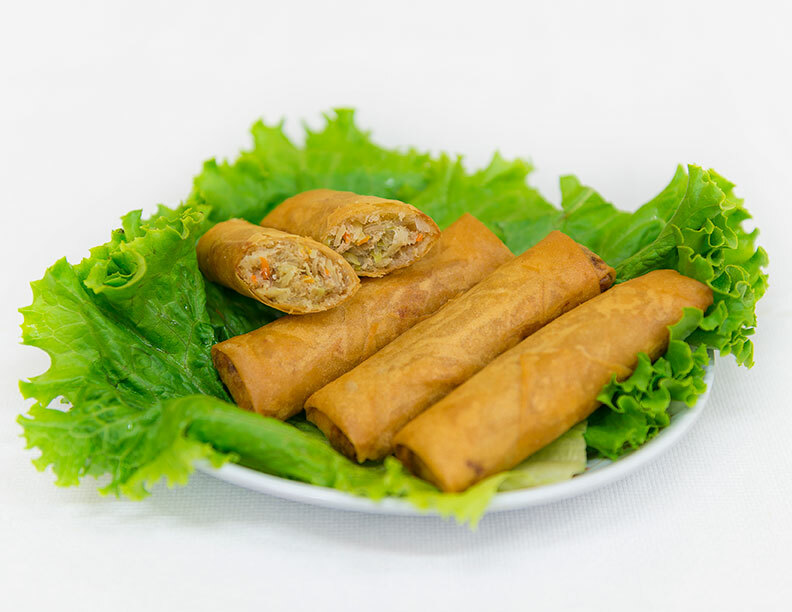 To continue to provide services for our communities, we are having our winter fundraising by selling our delicious and famous Hmong egg rolls. We thank you in advance for your support in keeping these programs alive and running. Egg rolls are $15.00 for a dozen. To support us, please fill out the form below and pay with cash or check. Make check payable to Hmong American Partnership (HAP). Advance payment is preferred. However, cash or check on delivery will be fine. All orders are due by Wednesday, December 15th. Please click on the link below to download the full order entry form. Thank you for your support!